QUARTZ GANESH is hand-carved from a clear quartz crystal and each one is unqiue and one-of-a-kind. Westerners don't quite understand the significance of Ganesh energy unless they have actually been to India to experience it first hand. 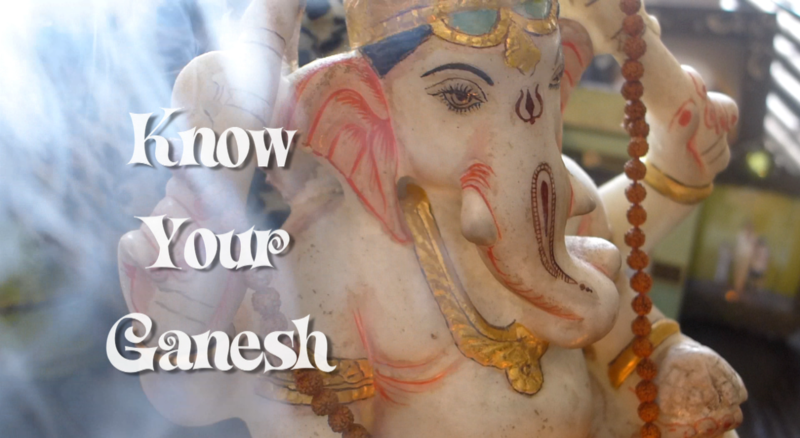 Everyone throughout the country no matter their religion honors and displays a multitude of Ganesh statues because they bring prosperity, removes obstacles and blesses new beginnings. 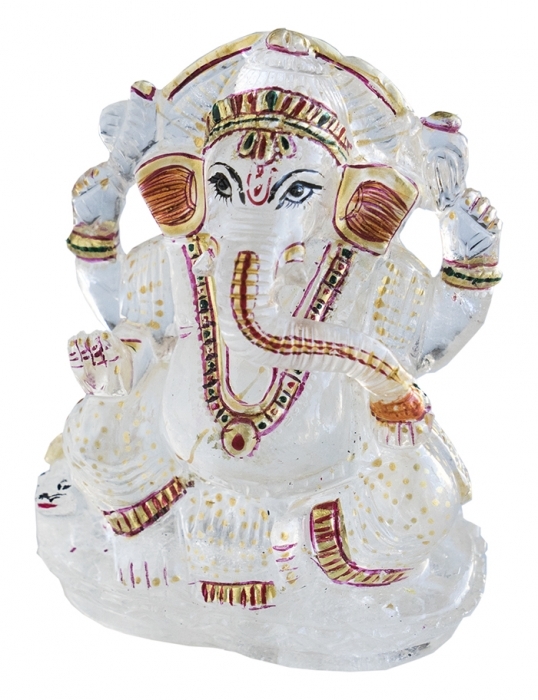 They are happy loving energies and I believe having Ganesh in your space is a good omen. 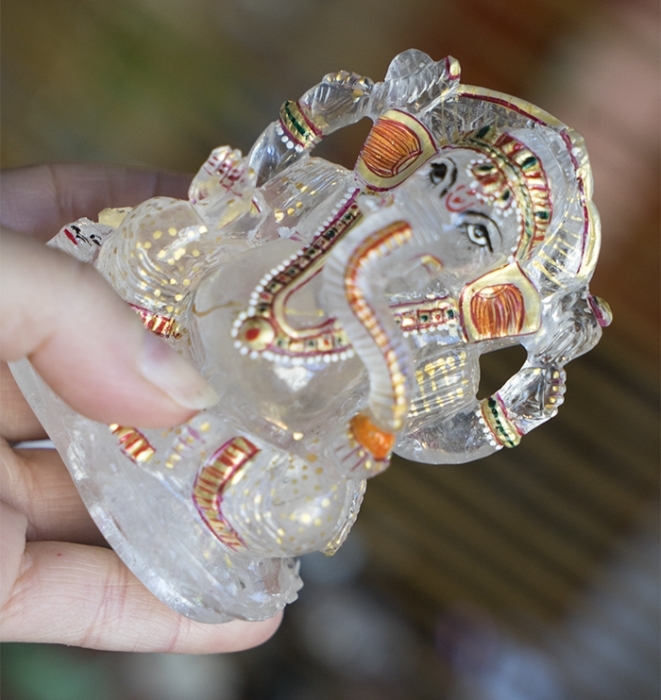 This clear Quartz Ganesh is a rare one indeed. Place in your meditation area or anywhere to remind yourself of happy blessings.